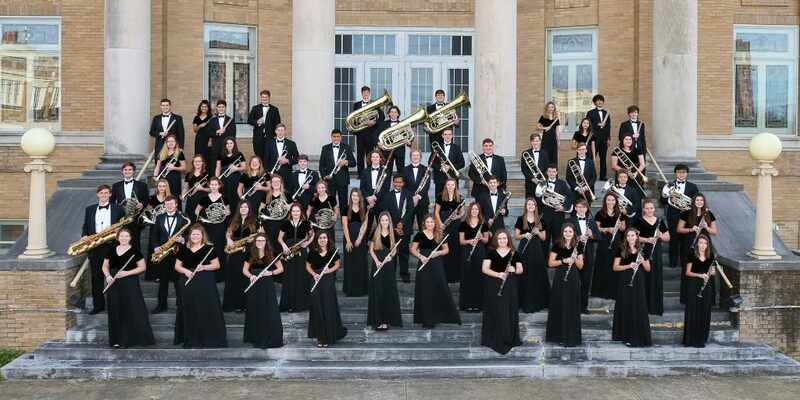 The North Lamar Symphonic Band will be giving two free concerts in preparation of their performance at the Texas Music Educators Association Convention on February 15 at the Lila Cockrill Theater in San Antonio at 4:00 p.m. The concerts for the public will be Tuesday, February 5 at the TAMU Commerce Music Building at 7:00 p.m. and Monday, February 11 at the NLHS Auditorium at 7:00 p.m.
“Going through rounds of the region, area, and finally state, we were selected as the best concert band Class 4A in the state,” said NLHS Associate Band Director Jason R. Smith. “We will be featuring Dr. Brian Bowman, retired Professor Emeritus of Euphonium from the University of North Texas and one of the best Euphonium players in the world, to perform with our students. He will also be coming to do masterclasses with our students as well,” said Smith. More information on Bowman can be found at https://en.wikipedia.org/wiki/Brian_Bowman.